Poland – November 11, 2018, one hundred years have passed since the end of the 1st World War. It is at the same time the centenary for Poland of the recovery of its independence after 123 years of partition. A day full of emotions and marked by politics. 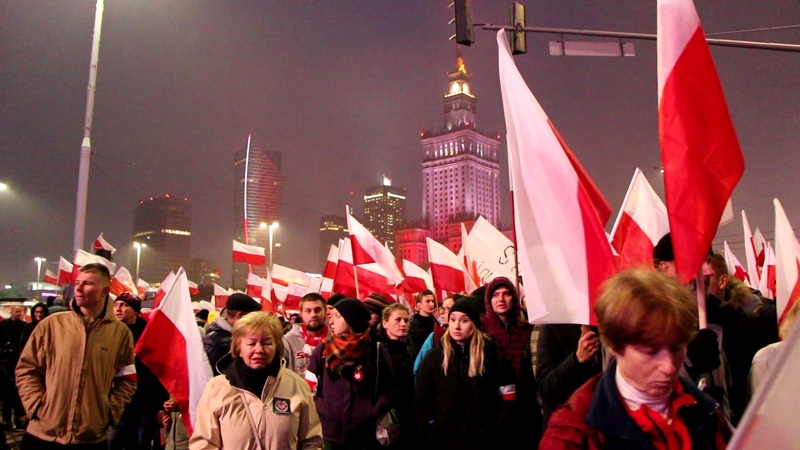 On the occasion of the centenary of the regained Polish independence, I went to Warsaw to cover the event. Hence the absence of publication on this very special day of 11 November – 23 hours of work in a row did not allow me to publish anything. It was also necessary to take an hour, to have a moment of comradeship and reverence, to turn the symbolic page of this centenary of oblivion; a necessity for me. November 11th. My great grandfathers were on both sides of the no man’s lands: Corsican and Breton on one side, Hungarians on the other. The stories, the images and the industrial, inhuman nature of this European civil war have always traumatized, saddened and anguished me. So, this day has a special meaning for me. I see it as the officialization of the end of a world. Definitely the end of Old Europe; the one I like, or that I can fantasize sometimes. This industrial and monstrously absurd carnage in which man learned, in the mud, under fire and steel, to become a mere statistical datum, ended on November 11, 1918. Returned then peace, but an unprecedented and unknown peace, which would prove to be even more destructive than war for the nations. The disgraceful and shameful twentieth century was just at its beginning. Totalitarianism was born in World War I and this is not distant history – its specter still haunts our days, as it seems to be coming back, this time under the mask of Liberalism. For us, Europeans, some of our states and many of our borders, our relationships and our traumas are the fruits of this World War I. Corrupted by deleterious Liberalism, which disintegrates identities, and therefore the common memory which is a binding for the peoples forming a people, the West performed ceremonies as a folkloric drag. Westerners sigh with relief at the idea of ​​being able to turn the page of World War I forever, to be able to leave this butchery of the little ones, this assassination of Old Europe, this diabolical and unfair sacrifice, far behind us, without any more to have neither to worry about it, nor to risk being accountable and learn the true lessons of it. But there is another West. That of Poland, which, a thousand years ago, chose to be an integral part of the Western world by choosing Rome. President Duda, at the centennial ceremonies, recalled it, after having communed and prayed on his knees at the Mass of the Nation: “We are no longer members of the West only for cultural reasons, but also political and geographical ones”. This other West is the one that has recently experienced totalitarianism in peacetime, for half a century, which suffered frontal attacks on its identity, sovereignty and freedom. And the reunification with the Atlantist West, rotted by demoralization in the aftermath of wars, dominated by Americanization and consumed by comfort, was not that simple. A real anthropological gap has widened. “Earlier, we thought that Europe was our future. 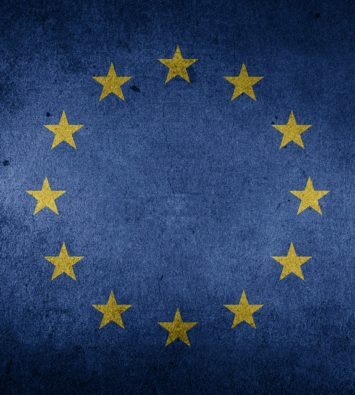 Today, we are the future of Europe,” said Viktor Orbán a few months ago. More recently he has simplified his formula, which reflects the state of mind of all Central Europe: “We are Europe”. 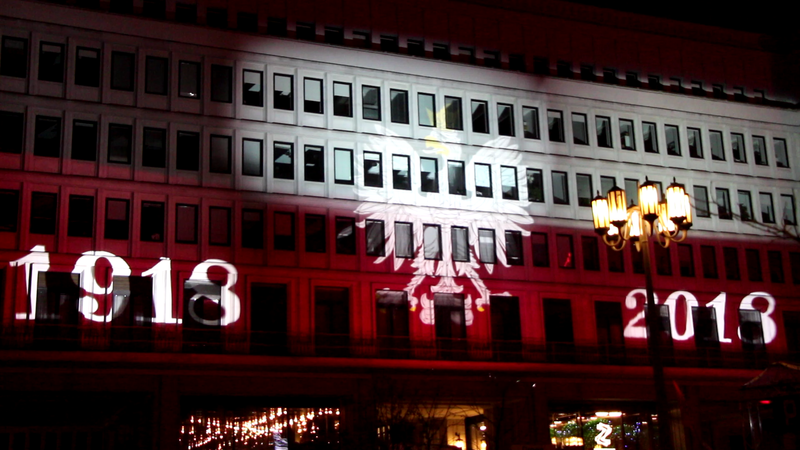 1918-2018, the Polish white eagle on the facade of a building along the route of the Independence March during the centenary of the Polish recovered independence, Warsaw, November 11, 2018. Photo: Visegrád Post. The Old Europe died in 1914-1918. What we have now is a mutant form attempting to adapt to the contemporary modern world, which in central Europe is trying to rebuild upon the ruins, having understood the strength and stability of the remaining foundations: Greek ethos, Roman law and the values of Christianity. Sometimes cleverly, sometimes with clumsiness, Central Europe tries to rebuild Europe, faithfully to the image that one has of it. But without drowning in the past: the ceremonies of the centenary of the recovered Independence in Poland are not a parody of homage à la Macron, felt as obligatory but that they do not know where to start with, being in complete rupture with the fighters of 1914-1918 and the Old World. Here in Poland, I have seen the sense of sincere duty, I have witnessed a vision of continuity, the respect of the intergenerational transmission, the humility of the great ones in front of the elders, the recognition of the voluntary sacrifice and the colossal efforts of the ancestors. The pride of the Polish patriot is not that of being born Polish, but of being the repository of a heroic heritage. This awareness of the past implies a responsibility in the hearts and minds of all. And this responsibility implies that the whole Nation is invested in building its future, perceived as both an individual opportunity and a collective duty. Polish leaders lived under communism. Their parents experienced World War II and the destruction of the country. Their grandparents have probably lived in a world with no Poland, subjects of foreign powers. 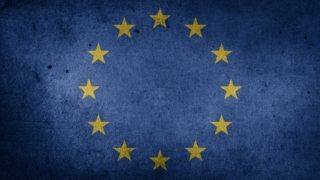 It is impossible to understand this great European country of 40 million inhabitants without taking into account these facts which determine the political conscience based on the long time and the national heritage; and therefore also the will of transmission to future generations, structurally bringing a conservative dimension into the dominant national politics. 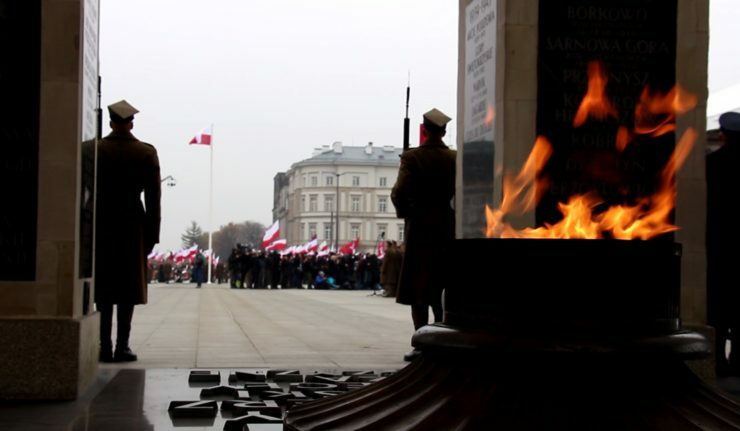 Commemoration of November 11, 2018, Warsaw, in the presence of President Andrzej Duda. Photo: Visegrád Post. In spite of the call to the national unity of the Polish President Andrzej Duda, this November 11, 2018 have been rather hectic from a political point of view, and the divisions quite visible. At the heart of turbulence: the now traditional Independence March. Organized every year since 2009 by a nationalist collective, the Independence March has become an institution. At first a gathering of hooligans, nationalists and ultras opposed to the then centrist government undergoing a liberal-libertarian change, usually marked by clashes with the police, the attempts to ban this patriotic march on Independence Day have scandalized many citizens who have therefore gradually increased the ranks of this march as a sign of protest and support for patriotism. This first transformation of the character of the March has allowed it to become an institution. A popular and unique event, from year to year, and especially in a context of anti-patriotic governance, the March has become a must-attend event for many, including veterans, families, and young people. Many PiS voters, in particular, have become accustomed to participating in this civil procession dedicated to Polish independence. Since the arrival of the PiS – Prawo i Sprawiedliwość, Law and Justice, Christian national-conservative party – in power in the autumn of 2015, clashes with the police – provocations of the police were numerous, a feast for the media and the government of the time – have totally ceased and the Marches have proceeded without incident since. Which helped to popularize even more the March. Last year, in 2017, the police spoke of 60,000 participants, but the actual number of participants was probably around 80 to 100 thousands. 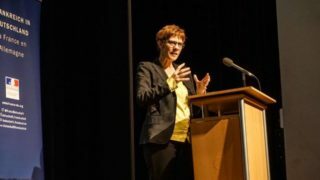 This year, the PO – Platforma Obywatelska, Civic Platform, the centrist liberal-libertarian party in power until autumn 2015 – City Council of Warsaw used a small legal door to justify the ban on the Independence March, which has been used since last year to attack the Polish government mainly from outside. The mainstream Western media have voluntarily taken over the fake news talking about 60,000 neo-Nazis, fascists or extremists. A crude lie to put pressure on a conservative government that stands up to Brussels and tries to debunk its relays of influence on a national scale. 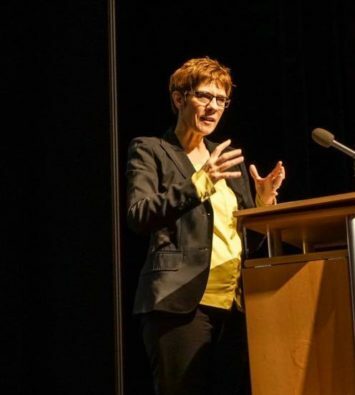 Of course, the organizers were not going to give up the Centennial Independence March … this announcement by the PO Mayor was nothing else than an obvious political maneuver to disrupt the centenary celebrations in order to harm their competitor of the PiS, currently in power. At first, the PiS then announced to organize its own March – the Red and White March, with reference to the Polish flag. The nationalists then shouted scandal at the risk of disunity and conflict for Independence Day. And finally, the maneuver of the PO reinforced the PiS: in the end, it was the President of the Polish Republic Andrzej Duda himself who gave a speech of the departure of the March, before starting the procession of the PiS, marching on the front line with Prime Minister Mateusz Morawiecki, followed by the rest of the March bringing together, according to the police, 250,000 people, but probably nearly 300,000. Participants in the Independence March on Sunday 11 November 2018, for the centenary of the recovery of the Polish Independence. Photo: Visegrád Post. All this led the PiS to pose as a defender of the right to demonstrate against a PO, more and more at bay and seen as an agent of Brussels. 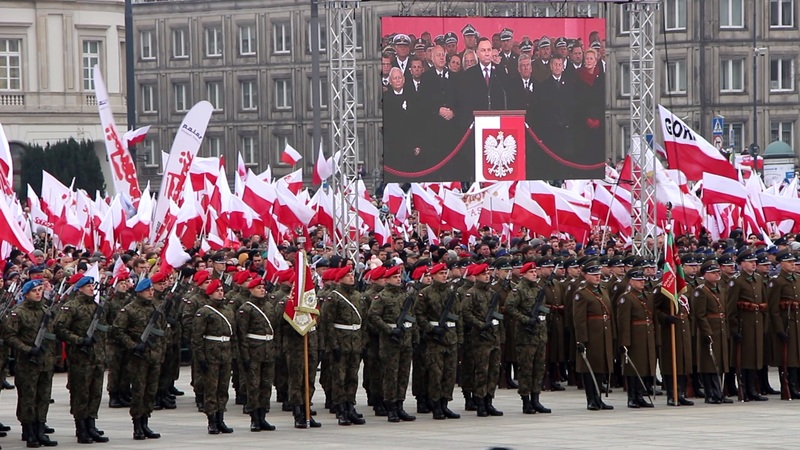 But Duda’s blow also meant that the PiS could join the March, which the PiS could not afford earlier because of the risk in terms of image linked to an association with certain nationalist groups. One may question whether Kaczyński’s Poland is in the throes of orbanisation; one thing is certain, the PiS, visibly with success, and thanks to the PO, tries to get hold of this extraordinary March in terms of meaning and participation. 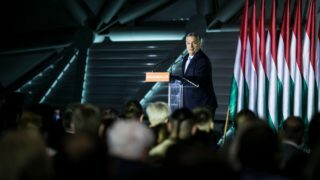 In Hungary, Orbán is supported in case of a difficult situation, notably in Brussels, by the “Peace Marches”, in order to demonstrate his popular support and mobilization capacity. An asset during negotiations to recall his legitimacy and stability at home. 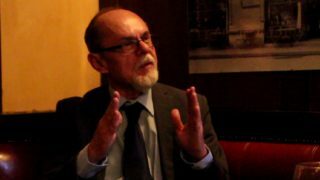 It seems that the PiS is trying to grab the Independence March to use it in a similar way, while defusing the nationalist dynamic by seeking to integrate the elements of speech but also human elements which are the most acceptable and compatible with its conservative and identitarian project. 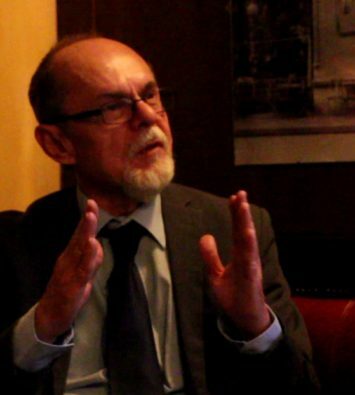 In a context of increasingly harsh and frontal confrontation with Brussels whose interference by some Commissioners beyond the scope of their legal powers becomes dangerous for the democratic freedoms of Poland, the PiS must reinforce its troops and broaden its support, or at least opt for the integration of a more radical base in order to overcome more and more frontal attacks and be able to face the attempts of destabilization. 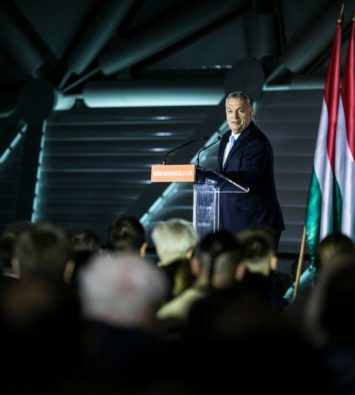 Here again, Orbán in Hungary siphoned off the former radical right-wing party Jobbik, particularly by hardening his discourse on immigration, posing as the only politician capable of defending the fatherland. If the PiS is indeed committed to this strategy, it’s a safe bet to assume its upcoming radicalization and that it will be reinforced again, like the Hungarian Fidesz, in order to be able to cope with the Brussels attacks and continue to carry out its policy chosen by the people. A people with a longer memory than the elites of Brussels whose repeated attacks only strengthen the PiS. 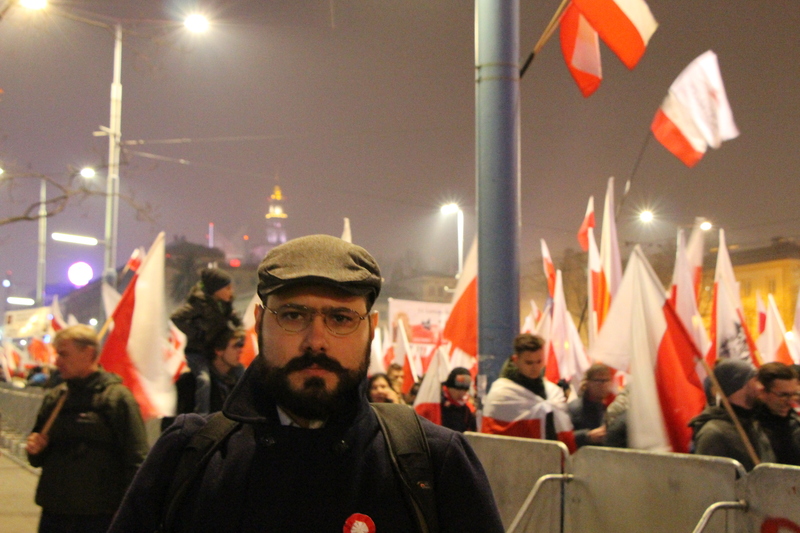 Ferenc Almássy, Independence March, Warsaw, November 11, 2018. Photo: Visegrád Post. Pure unadulterated rubbish! PiS is totalitarian.